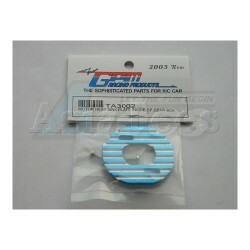 The Tamiya TA03 Aluminum Motor Heat Sink Plate Inside Gear Box Blue has an average rating of stars based on 17 customer reviews. 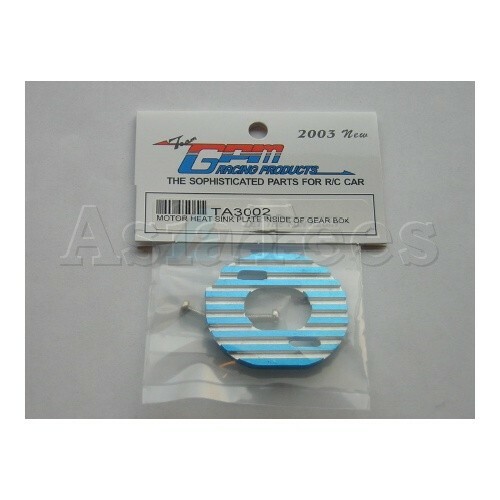 This product is very good quality. I'm very satisfied.